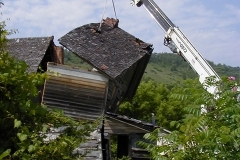 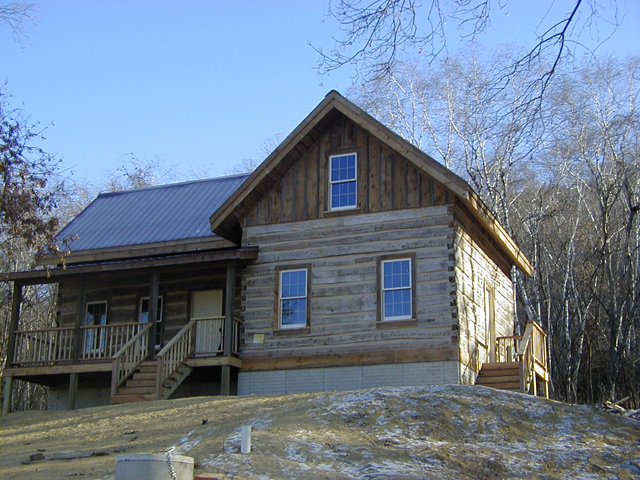 This project involved dismantling and rebuilding the cabin as a weather-tight shell on a new site 25 miles away. 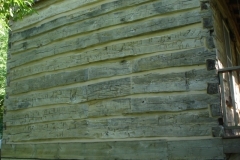 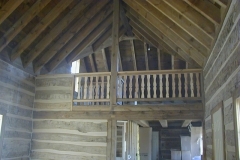 It had been sided over so the logs were in great condition and didn’t need much log repair. 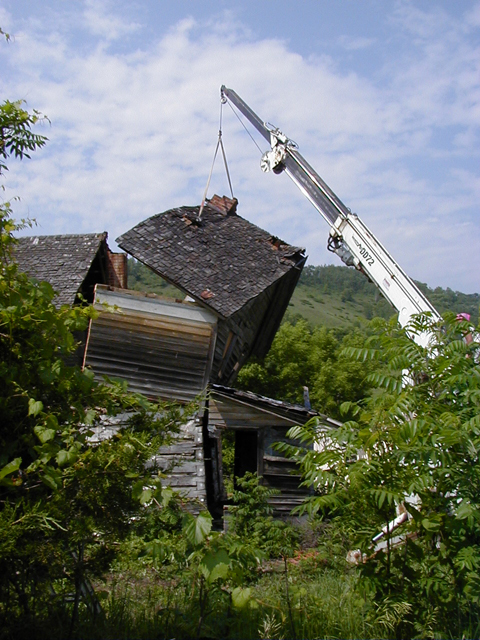 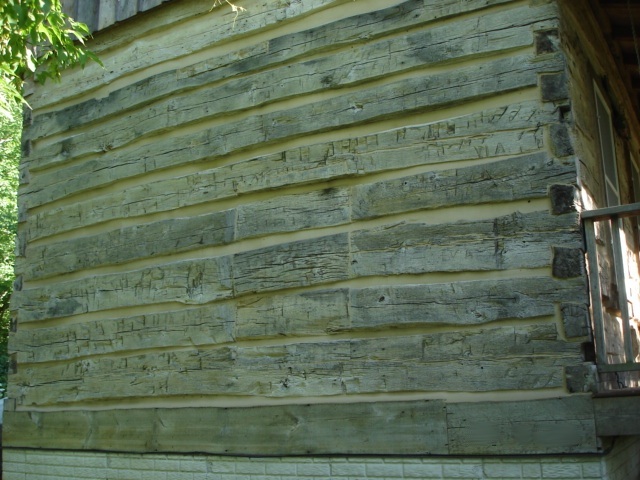 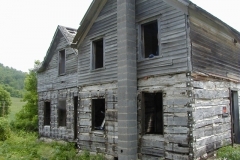 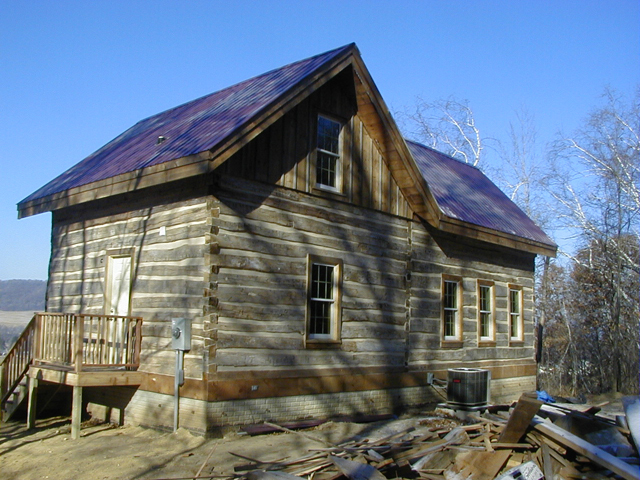 But the siding also hide the fact that it had undergone an extreme makeover at one time. 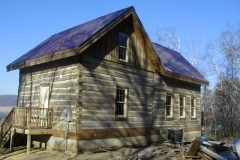 With exposed roof framing as a key element in the design of this project, it was decided that SIP panels were the best option to insulate the roof. 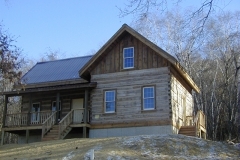 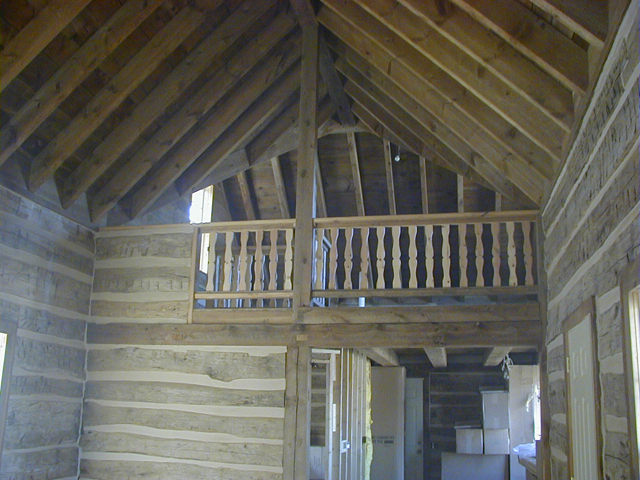 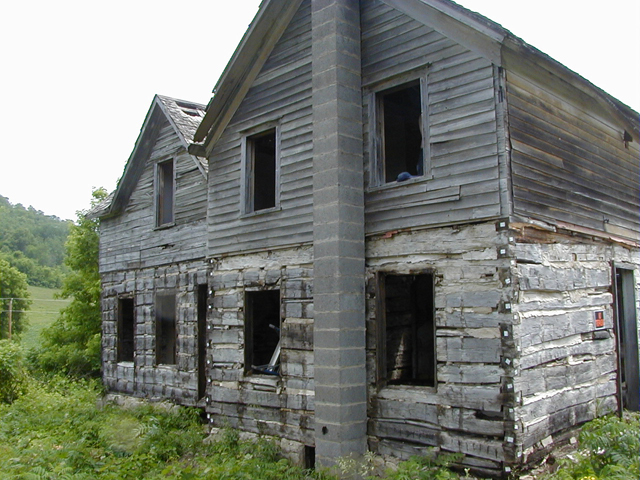 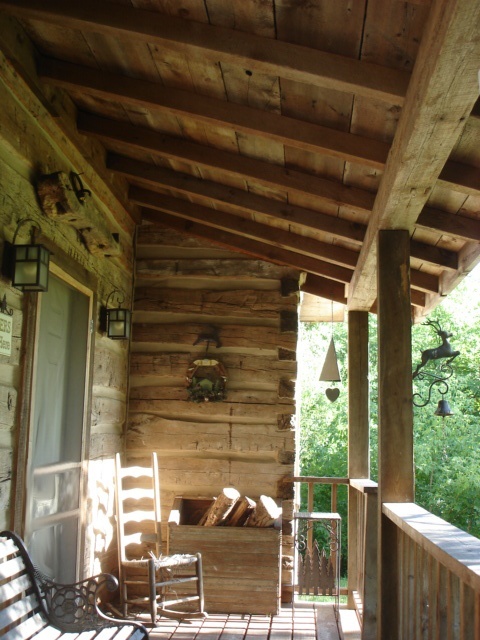 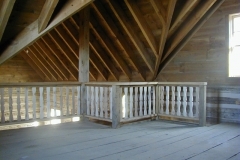 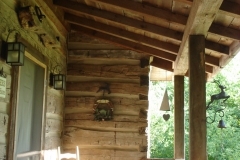 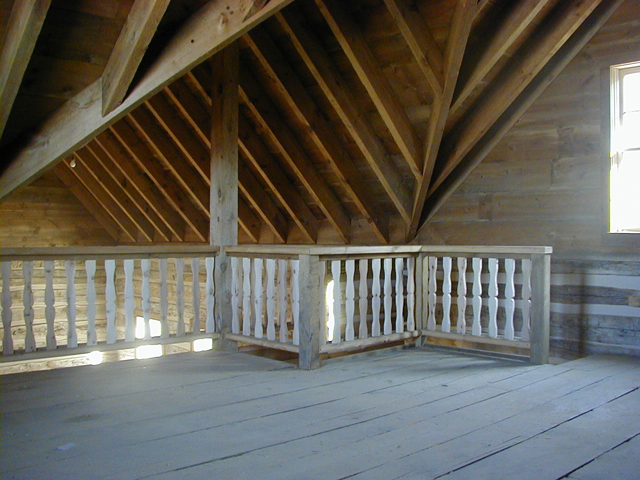 The owner finished the interior of the cabin and uses it as a hunting cabin and vacation home.